4.8 out of 5, based on 22 ratings and 22 reviews. 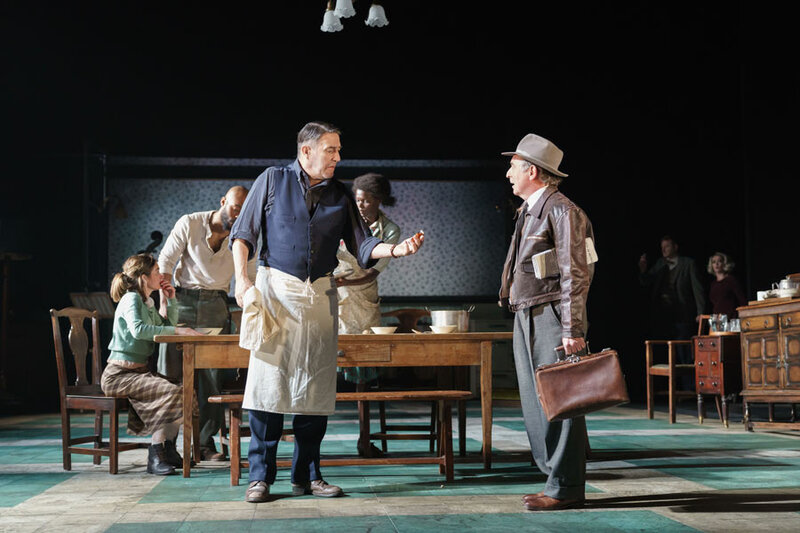 The sell-out Old Vic Theatre production Girl From The North Country is now playing at London’s Noel Coward Theatre for a strictly limited 12 week season. 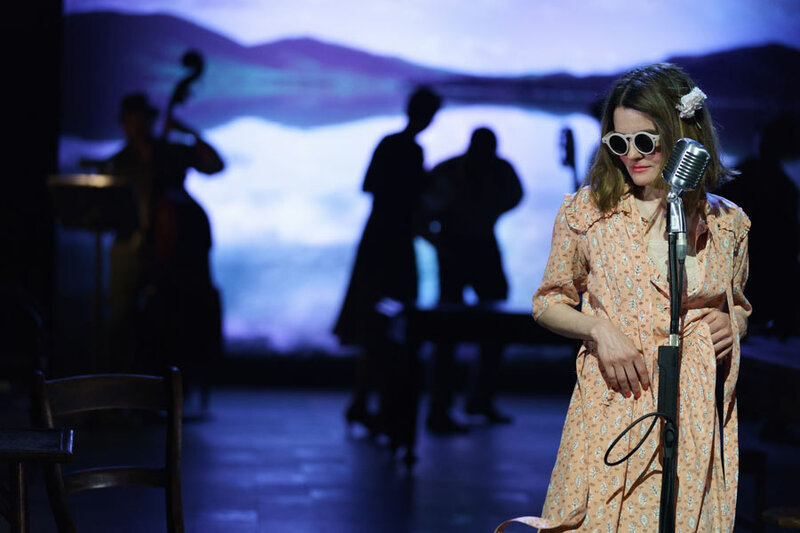 Award-winning playwright Conor McPherson beautifully weaves the iconic songbook of Bob Dylan into this powerful new show full of hope, heartbreak and soul. Duluth, Minnesota. 1934. A community living on a knife-edge huddle together in the local guesthouse. 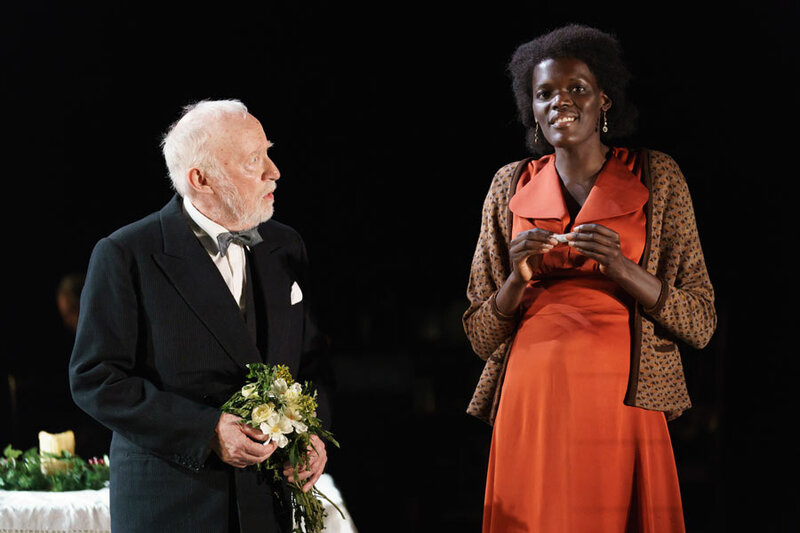 The cast includes Sheila Atim, Hannah Azuonye, Mary Doherty, Bronagh Gallagher, David Ganly, Shirley Henderson, Ciaran Hinds, Adam James, Claudia Jolly, Karl Johnson, Arinzé Kene, Emmanuel Kojo, Debbie Kurup, Tim McMullan, Sam Reid and Jack Shalloo. 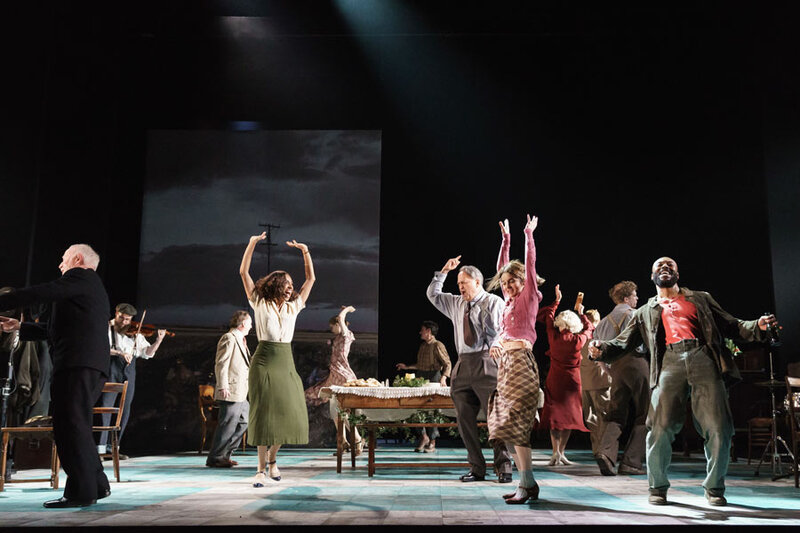 At the Noel Coward Theatre in the West End until 24 March 2018, book your Girl From The North Country tickets today. *Please note: Contains some moderate use of strong language and adult themes. 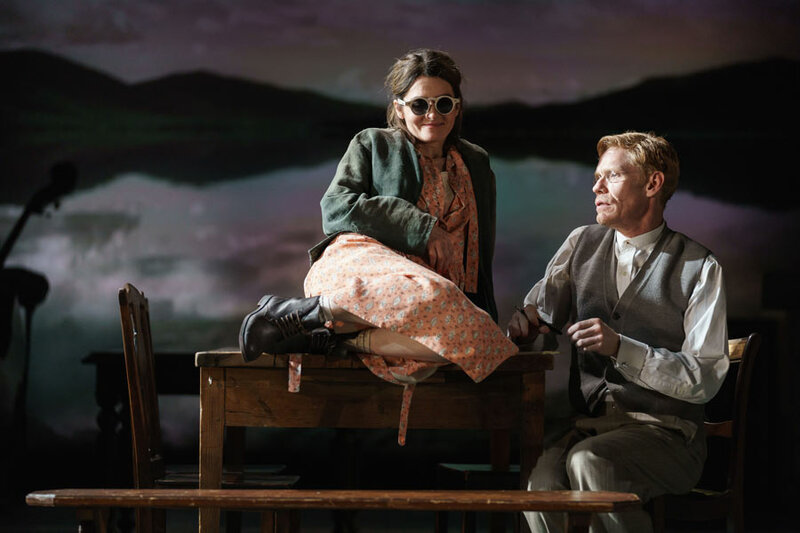 "Girl From The North Country", Noel Coward Theatre tickets may be purchased by following the Book Tickets links on this page. You will be purchasing your "Girl From The North Country" tickets from the Ticket Machine Ltd, trading as LOVEtheatre. We will always provide you with our contact details before you book your "Girl From The North Country" tickets. Where applicable, "Girl From The North Country", Noel Coward Theatre ticket prices may include a booking fee which will always be shown separately. 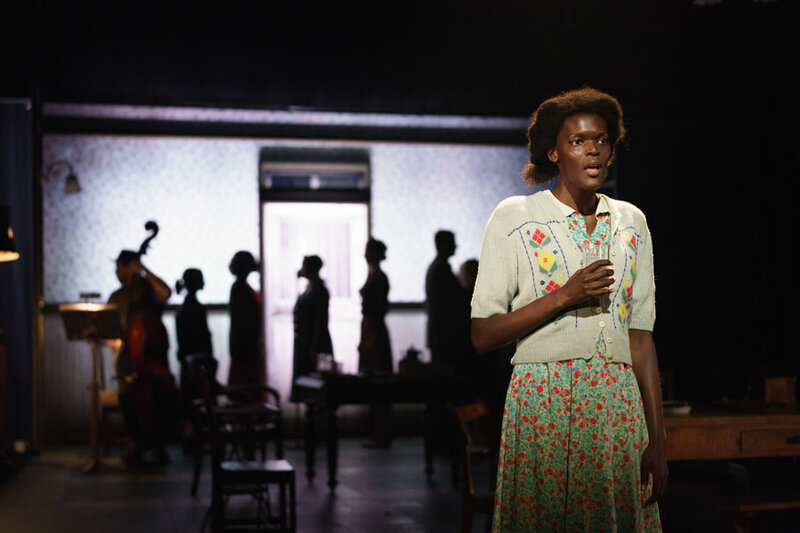 LOVEtheatre will not charge you any additional amounts for the dispatch/delivery of your "Girl From The North Country" tickets. Prices are subject to change without notice. 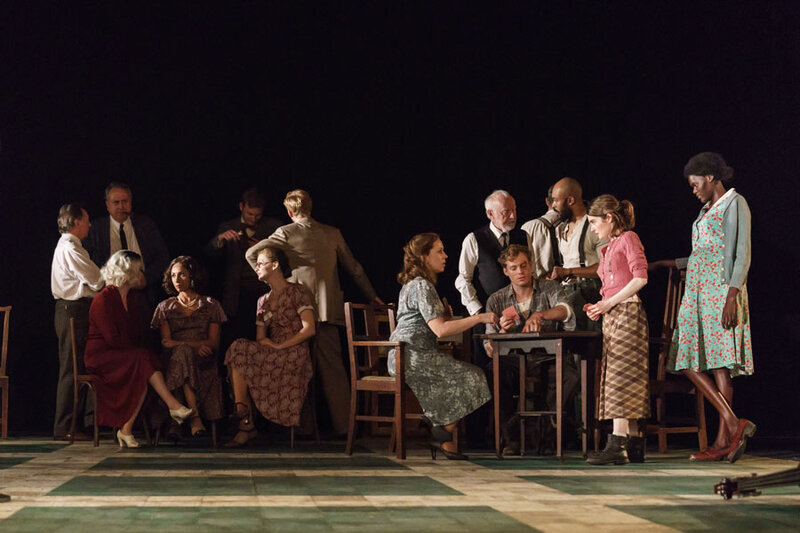 Your purchase of "Girl From The North Country", Noel Coward Theatre tickets is conducted securely online using 256-bit encryption assured by DigiCert. 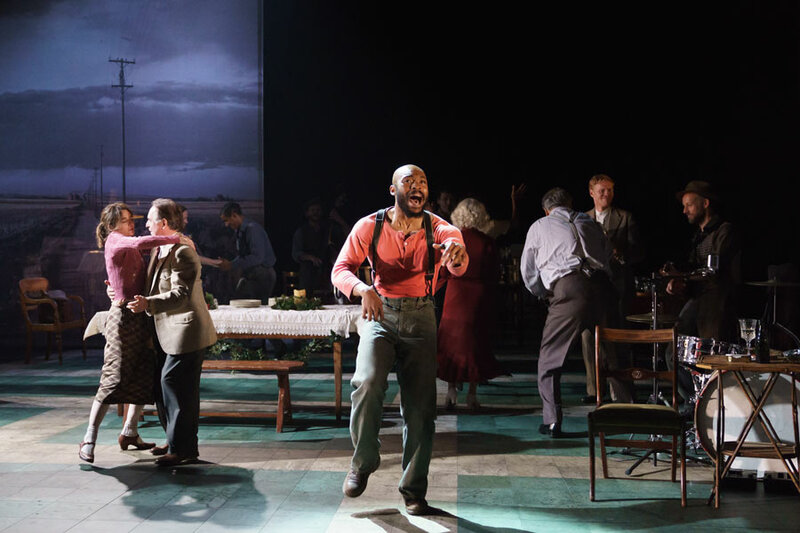 On receipt of full payment for your "Girl From The North Country" tickets we will issue a confirmation of booking. When booking online this will be in the form of a confirmation page and accompanying confirmation email. FAbulous singing. Really good, evocative production showing the hopelessness of living through the Depression. Depressing and emotional. Such appropriate and clever use of Dylan’s lyrics and music. We really enjoyed it. A very lively interpretation of Dylan’s songs and folksy Americana. The cast were all superb singers and the music was brilliantly arranged and performed. The singing was marvellous. I want you back sung by Gene was very emotional. Acting very good by all the cast. It was absolutely brilliant, everyone was a star, best show i have seen for a very long time. Fantastic show, but terrible seat.